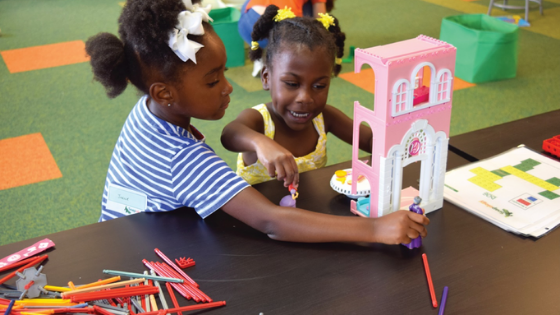 Houston and The Woodlands offer many amazing venues for birthday parties that you have to check out! 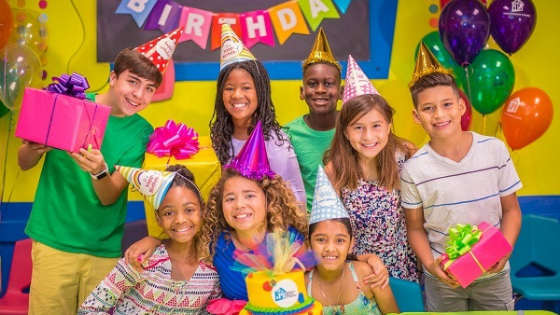 Whether you’re planning a special first birthday or the ultimate class party for pre-teens, this guide includes something for children of all ages with various interests. For each party venues, we've included further details such as location, price, recommended ages, and party details to help you make your decision. Plan the perfect birthday extravaganza with one of these unique Houston venues! 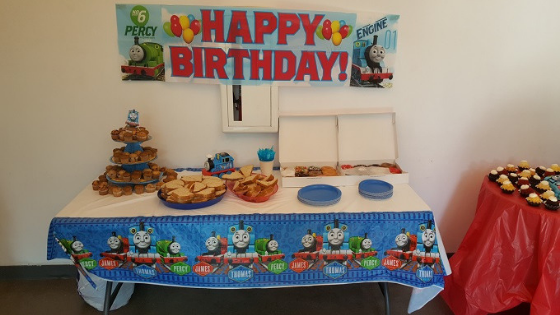 Includes: Private decorated party room in the Brown Volunteer Center for two hours, tables and chairs, party supplies, set up and clean up, and a ride on the Hermann Park Train, of course! Cost: $350 for the blue pavilion (open air; 35 people), $400 for the red or yellow pavilions (50 people, indoor with heating/cooling). If you're not a member, you will also have to purchase membership. 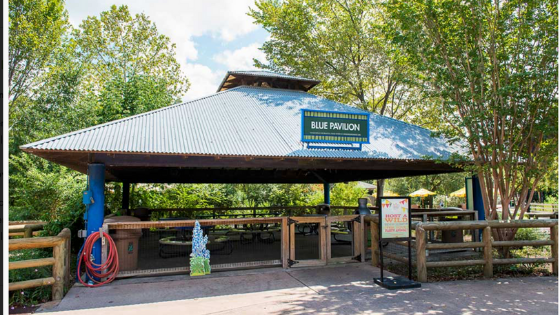 Includes: A private pavilion for two hours, tickets for 25 to enter the zoo (though be sure to ask friends with memberships to use those), unlimited carousel rides, clean up service, tables for food and seating. 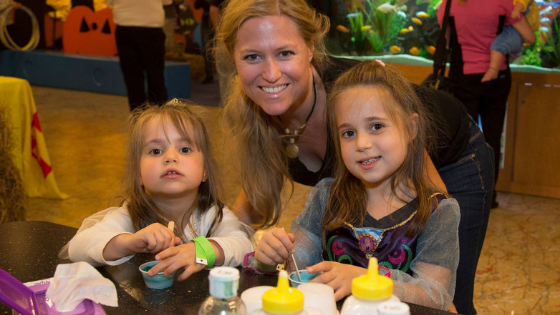 Add ons: Giraffe feeding, animal encounters, seriously amazing face-painting artists—and those are just a few options! Includes: As few as eight and as many as 60 guests (perfect for joint parties); the gym, coaches, games, paper goods (plates, napkins, table cloths and spoons for the kids), candy, a medal for each child. 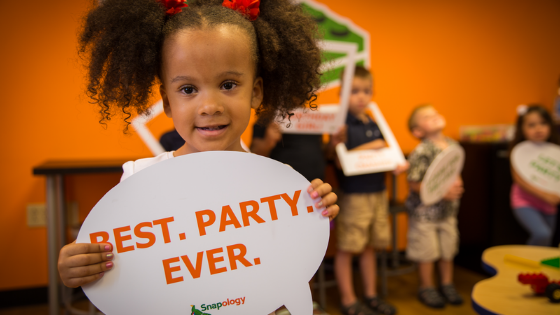 Includes: With Snapology, you can choose from one of the packages which run for 90 minutes, where the first hour of the party includes building and the remaining 30 minutes kids enjoy a games or activities. 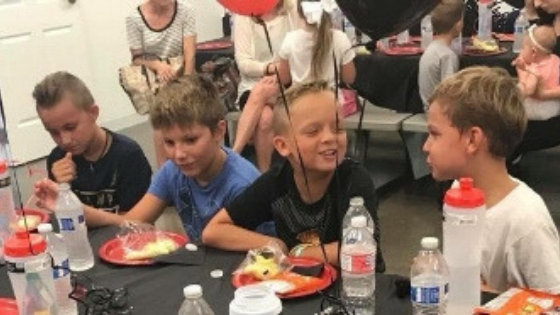 Snapology also provides a party facilitator who sets-up, runs, and provides Snapology supplies and makes sure the party runs on its structured schedule. You can sit back and relax while the party facilitator takes over and ensures the children have a great time! Location: The great thing about Snapology is that we come to your choice of venue for a stress-free party. Cost: Basic parties are $325 while "Anything I Want to Be" and S.E.C.R.E.T. agent parties start at $450. Membership gets you a discount. Includes: You can book something in the Tot Spot for kids under age three, and for the bigs you’ll get a guided tour of select areas of the museum and a private party room for celebrating. Add ons: Choose an “Anything I Want To Be” role like Veterinarian, Super Scientist, Doctor or Karaoke Rock Star for special themed tour. Or book a S.E.C.R.E.T. mission birthday with 10 “agents” over age eight. 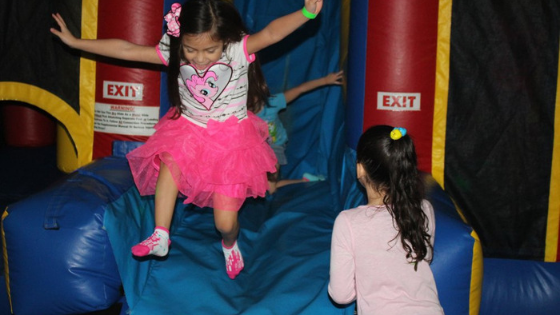 Includes: Bouncing and jumping on the indoor playground, an inflatable birthday throne, private party room, evites, paper goods, set up and clean up; deluxe packages also include options like food, drinks, balloons, ice cream and party photos. Includes: Exclusive use of entire facility for 2 hours, The King or Queen of the Jungle gets use of our special throne in our party room and a crown to keep, Kicky & Tink Invitations, Kid-friendly party music and special lighting in the Jungle room with inflatable bouncers and slides, Slide show of your pictures on our 22-foot screen, Safari Guides to help everyone find their way so everyone has fun and stays safe. Includes: The standard party package includes decorated party area. This will include tablecloths, napkins, plates, forks, balloons. We have extra plain plates if secondary food is served, for example if you are having pizza then we set the tables with dinner plates and napkins, and then use plain plates and napkins for the cake if cake is served. We also provide spoons if needed, a lighter for the candles, and a cake slice. Add ons: Obstacle Warrior Kids does offer party favors for purchase as a convenience. There are 3 options and all are priced at $5.50 each. When: Fridays (September to April) Availability upon request, Saturdays 10:00 a.m. – 12:00 p.m., 12:30 p.m. – 2:30 p.m., 3:00 p.m. – 5:00 p.m., Sundays: 12:00 p.m. – 2:00 p.m., 2:30 p.m. – 4:30 p.m. 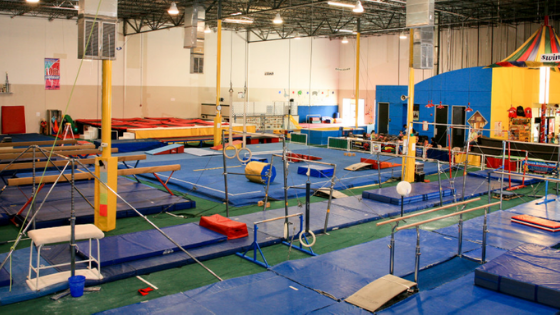 Cost: Basic parties are $129 members, $159 non-members, Activity Party Package $198 members, $228 non-members. 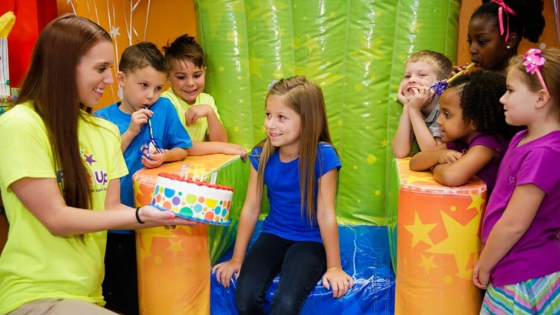 Includes: Our birthday parties are designed for children between 1 and 7 year of age. Party date and time cannot be held or reserved without a non-refundable, non-transferable $50 deposit.